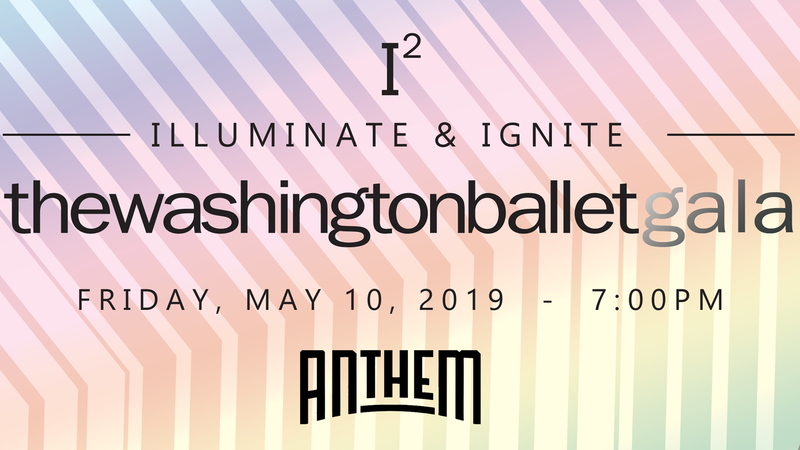 In fall 2018 at The Harman Center for the Arts, The Washington Ballet showcased its range of abilities and depth of versatility in an extraordinary program that payed tribute to the 20th century’s most accomplished American modern choreographers. Contemporary Masters included iconic works by three of the greatest influencers of modern American dance, Mark Morris, Merce Cunningham, and Paul Taylor. 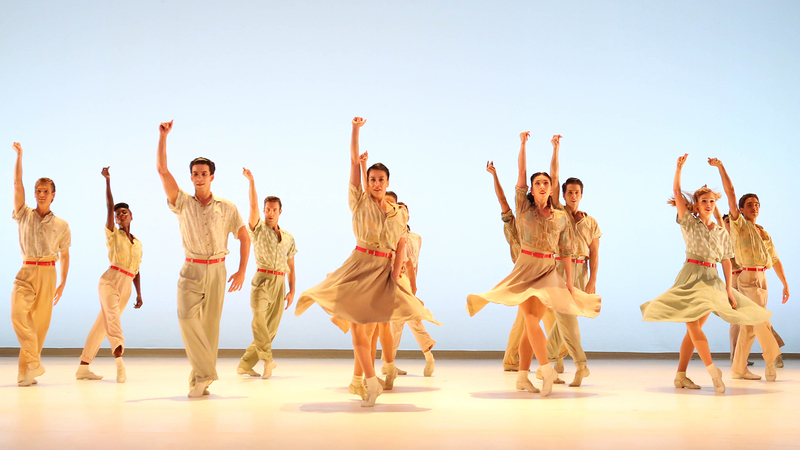 TWB dancers in Paul Taylor's Company B. Photo by XMB Photography. TWB dancers in Mark Morris' Drink To Me Only With Thine Eyes. Photo by XMB Photography. 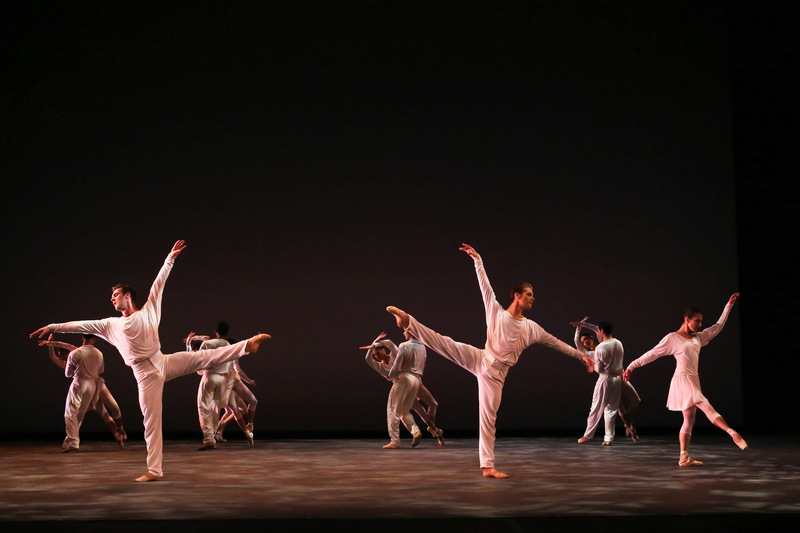 TWB dancers in Merce Cunningham's Duets. Photo by XMB Photography. …Morris is one of the most prolific and lauded choreographers or his generation. 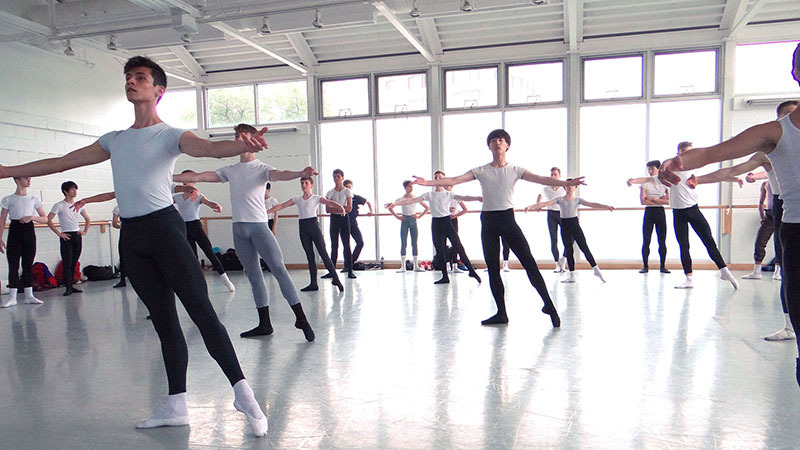 No modern dance choreographer has ever matched Cunningham when it came to the duet. Merce Cunningham choreographed Duets in 1980 to an abstract electronic musical score composed by John Cage. With eight separate tracks that are controlled and improvised by audio engineers, each performance is unlike the last as the dancers work to connect to each other’s internal rhythms based on the mood and energy of the music, creating a new work of art every time it is performed. …the last of the great choreographers. 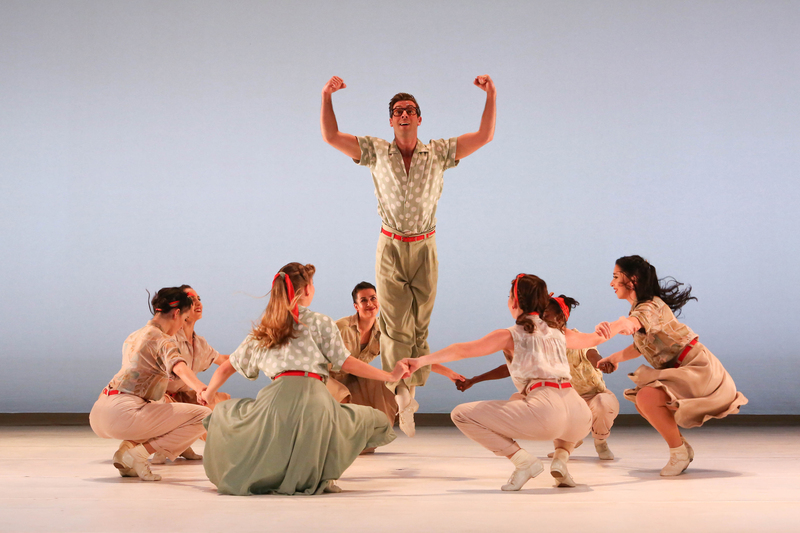 Company B harkens back to World War II and downplays the seriousness of America’s youth going off to war. The Andrews Sisters, who rose to fame as a singing sensation during World War II, provide the backdrop for Taylor’s playful choreography. There is a subtle wartime sadness that contrasts with the high spirit of the dancing that tells the story of the time in Company B.